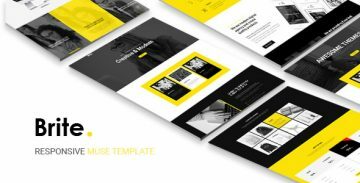 Our Muse templates are easily installed and quickly configured. 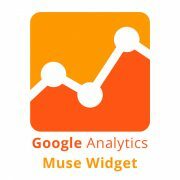 With the Google Analytics widget you will be able to know the number of visitors on the site. 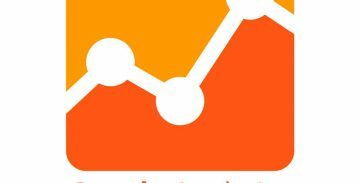 After adding it to the template, the statistics immediately appear in the personal office of the Google Analytics service. 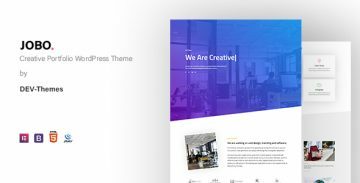 Jobo WordPress Theme is a portfolio focus wordpress theme. 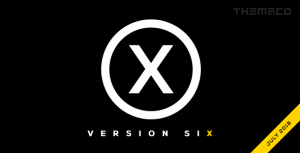 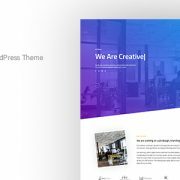 It provides responsive clean and minimal wordpress theme for your creative portfolio web site. 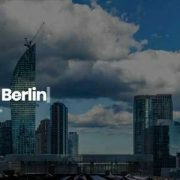 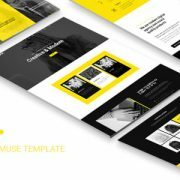 This template Created for all business such as Corporate, Business, Portfolio, Hosting, Creative, Blog, Construction, etc..
Berlin Portfolio – Responsive Muse template is great for everyone that are looking for small theme with features that are important.You can use this portfolio template for: agency, personal portfolio etc. 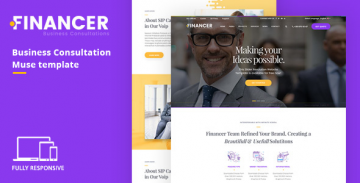 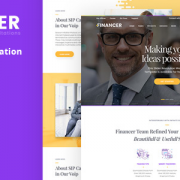 Financer is all kind of business purpose Muse template for Business Startups. 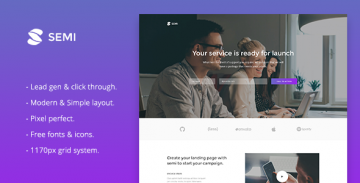 Semi Responsive Muse Template is a modern and simple landing page template, It’s suitable for launching your product and service landing page fast & easy. 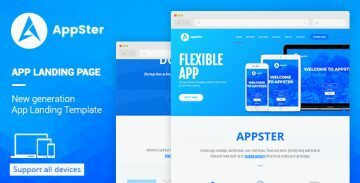 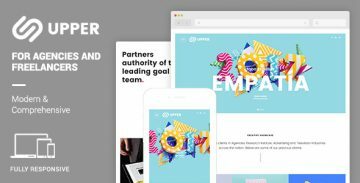 Appster Muse template is One Page Premium Muse template with modern, and clean design suitable for app marketing websites. 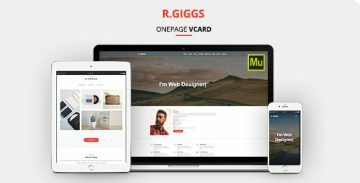 R. Giggs Muse template creative Vcard can used in any personal area. 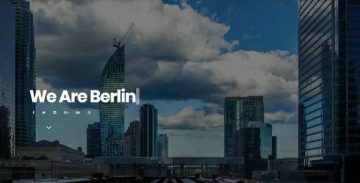 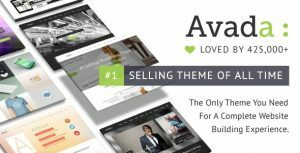 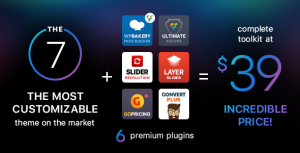 It is suitable for web designer, photographer, business man, doctor, lawyer, architect, interior designer, painter, teacher, softwareist and many business fields. 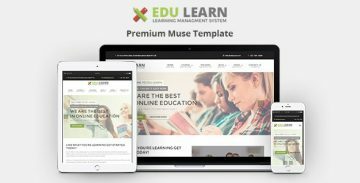 EduLearn Muse template – Education, School & Courses Muse Template is a clean and modern designed Muse template. 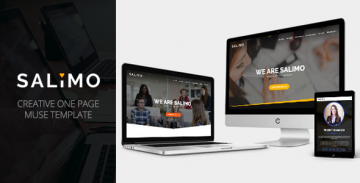 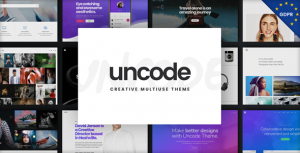 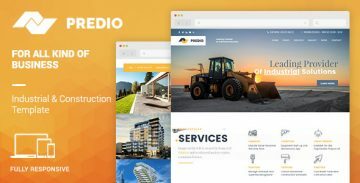 Salimo Muse template – Creative One Page Muse Template is multifunctional template provides several layout options to take care of any possible screen resolution.